The Script have won the 2014 Meteor Choice Music Prize 2014 ‘Song of the Year’ award at a ceremony in Vicar Street, Dublin tonight. Announced at a live ceremony in Dublin’s Vicar Street tonight, broadcast on Today FM and hosted by Paul McLoone, the Script were unveiled as the Meteor Choice Music Prize 2014 ‘Song of the Year’ for their single ‘Superheroes’, fending off fellow nominees Little Hours and Hozier. Last year’s winner of the Meteor Choice Music Prize ‘Song of the Year’ were O.R.B for their single brilliant ‘Never Gonna Walk Away’. 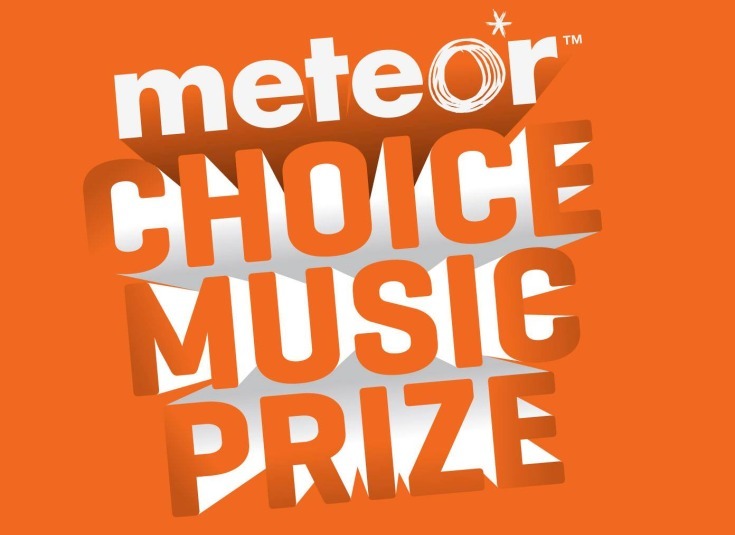 For the full list of this year’s Meteor Choice Music Prize 2014 ‘Song of the Year’ nominees see below. For more information on the awards visit choicemusicprize.com.